Meet the organization: Formed in 2011, this comprehensive hospitality contractor operates in 127 acute care facilities across the country. TouchPoint established five top-of-mind business objectives for its 9,000 employees that set the tone for its workforce culture. These objectives include creating a safe environment, increasing associate engagement, increasing patient and resident satisfaction, being budget compliant and promoting unity. 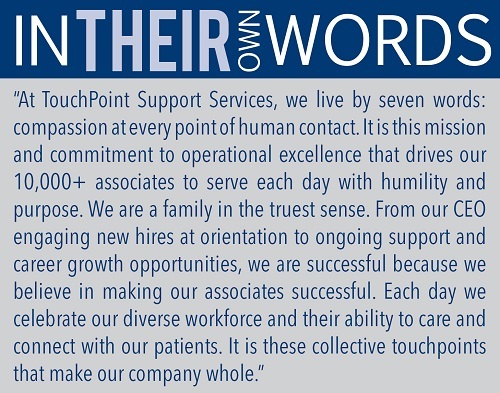 TouchPoint's work to create a culture that values and engages its employees has not gone unnoticed. It was also named to the Association for Talent Development's BEST Awards list, Training magazine's "Training Top 125" list and listed as one of the Multicultural Foodservice & Hospitality Alliance's 30 Allies. 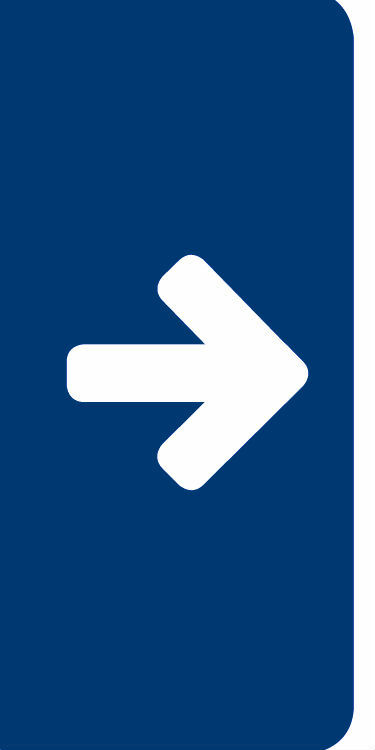 Added benefits: TouchPoint is committed to making employees feel engaged and valued. To foster this environment, managers are trained in employee engagement and retention and make sure to recognize associates daily. 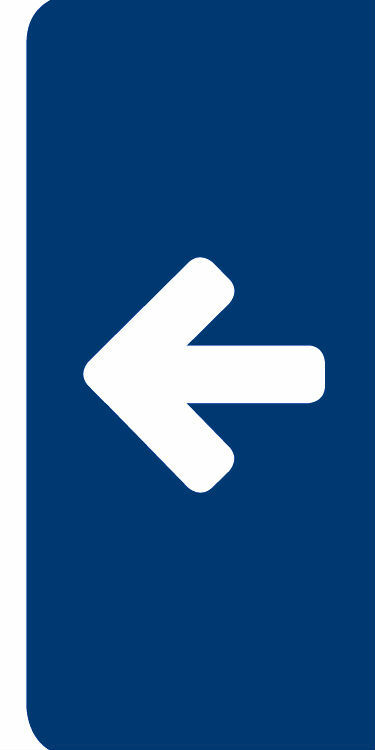 The company offers health improvement and lifestyle health coaching, a maternity management program that awards employees credits in an employer-funded spending account, commuter benefits and educational assistance, among other perks.